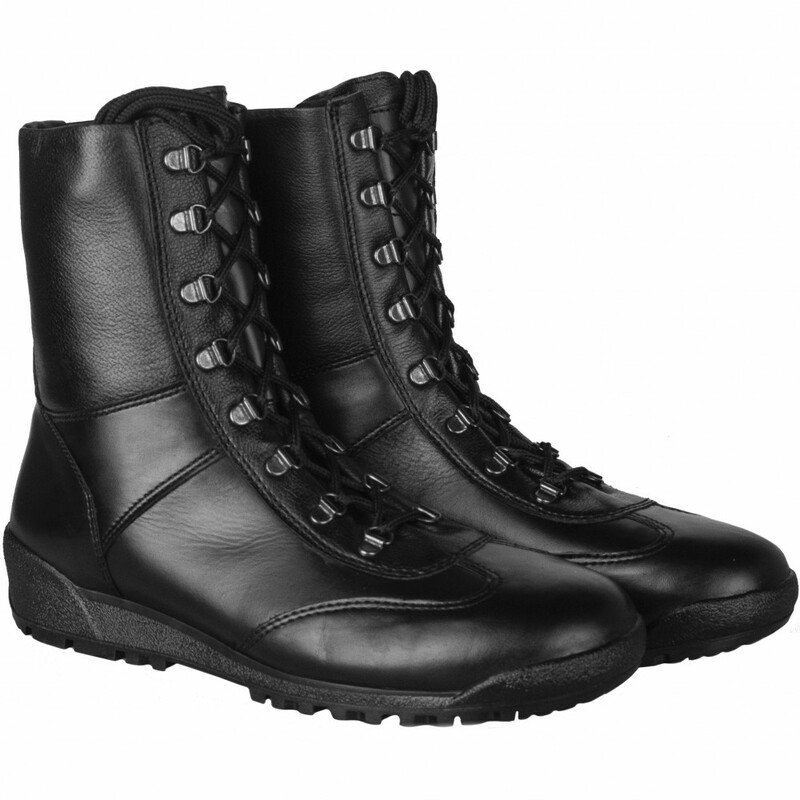 Cobra Demiseason boots. 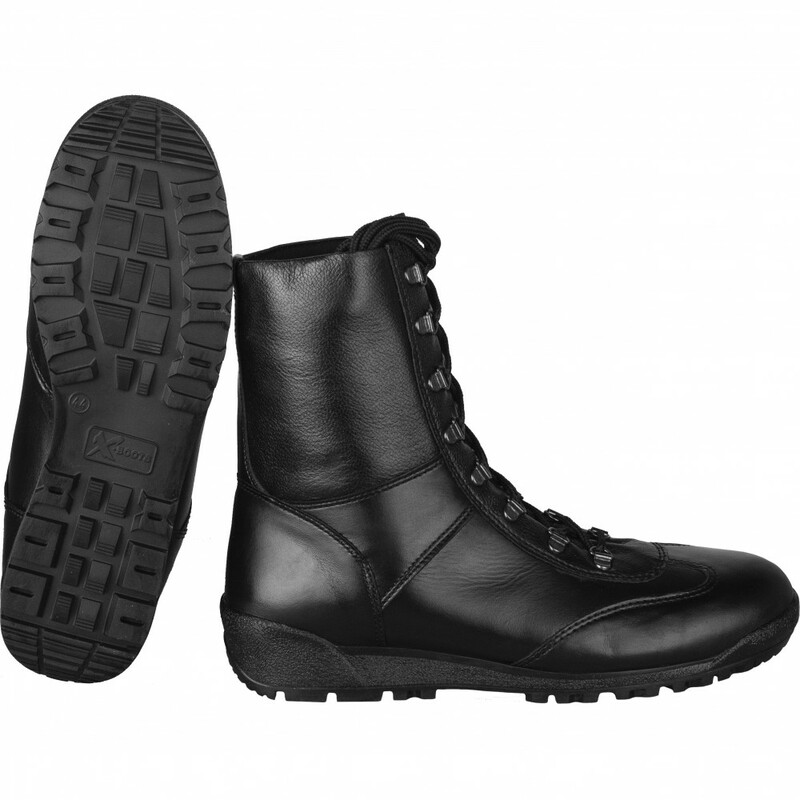 As their summer version, they are light,comfortable and popular in SF Units of Rusguard and Armed Fоrces. 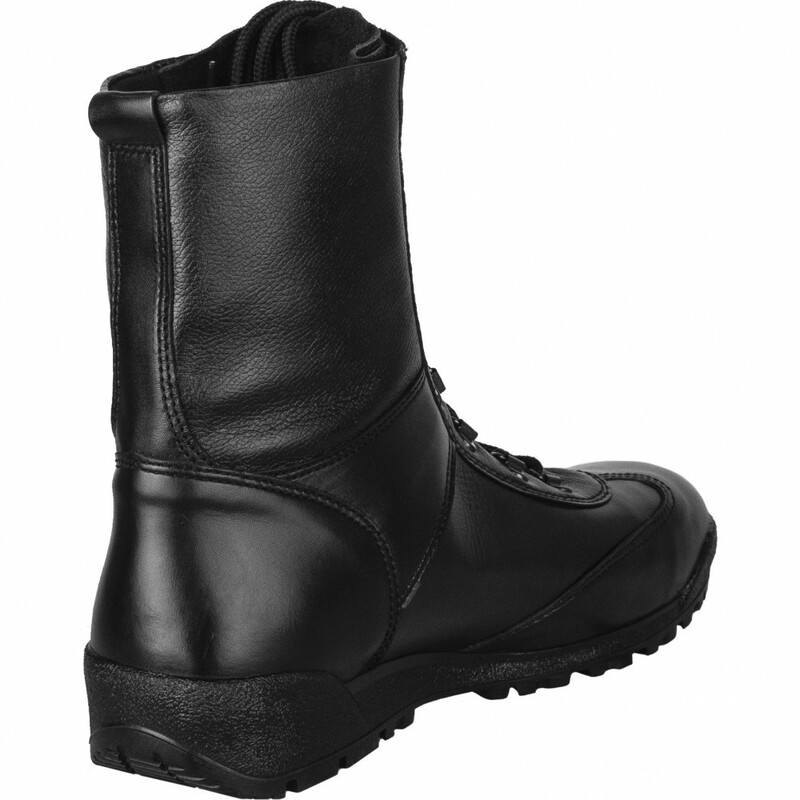 -Upper layer- hydrophobic leather (1.2-1.4 mm)“DRYWALKSYSTEM” (R) + natural elastic leather at the boot-top.